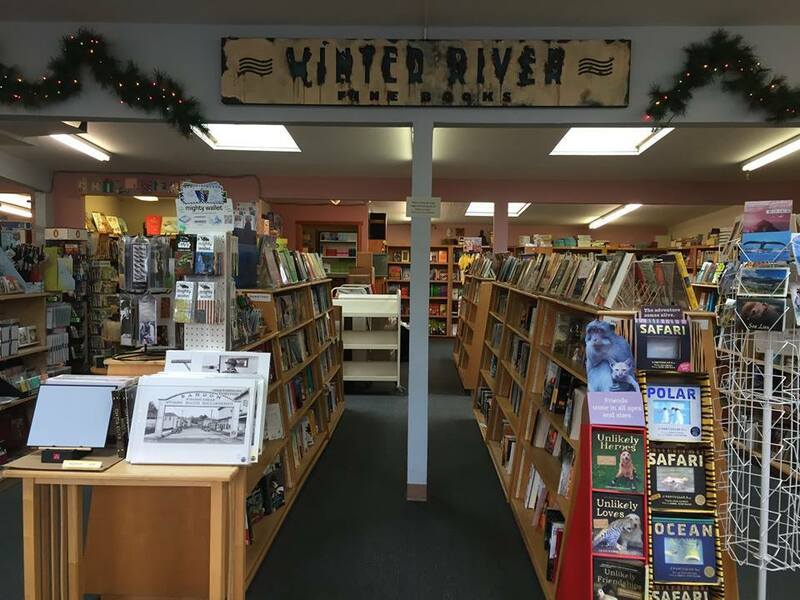 Winter River Books will be offering wine tasting with homemade cookies at the August 19th Alive After Five in Old Town Bandon from 5 to 7:30 PM. 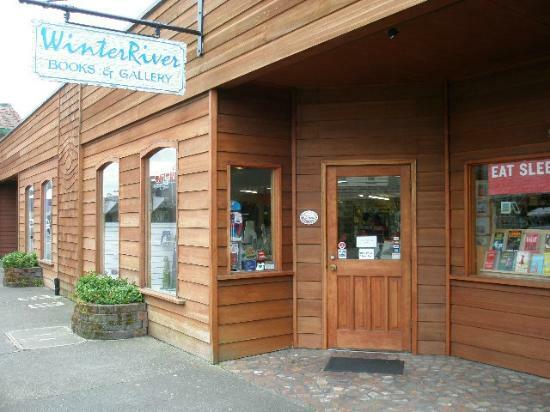 They have a huge selection of new arrivals of books at discounted prices to entice the casual browsers. Also, our selection of “Life is Good” apparel is widely acclaimed by the fans of the brand! LIG donates 10% of their proceeds to kid’s programs nationwide!